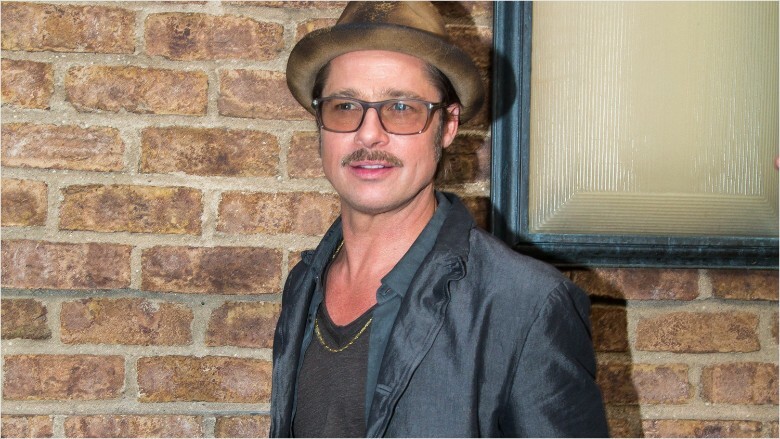 Brad Pitt is Netflix's next big star. The streaming video giant announced on Monday that it is producing and distributing "War Machine," a new movie that will star Pitt and come out late next year. "War Machine" will play in a small number of theaters, but its main home will be Netflix. The streaming service's Twitter account heralded the news this way: "Brad Pitt goes to war in new Netflix film." Landing Pitt's movie is a coup for the service, which is trying to change the way movies are released all around the world. Netflix doesn't want its users to have to wait months or even years for movies to leave theaters before they're available online. And it's spending millions of dollars to make its vision a reality. Deadline.com reported that "War Machine" "will be the biggest investment Netflix will have made so far in a feature film, in the $30 million range." Pitt, of course, is one of the biggest box office draws in Hollywood, starring in classic films like "Fight Club" and the "Ocean's Eleven" series, so his association with Netflix makes a big statement. "We are so excited to be a part of the inspiring commitment by Netflix to produce cutting-edge content and to deliver it to a global audience," Pitt said in a statement. The announcement may also escalate the tension between Netflix and theater owners. "War Machine" will star Pitt as a "rock star" general who commands the American war effort in Afghanistan. 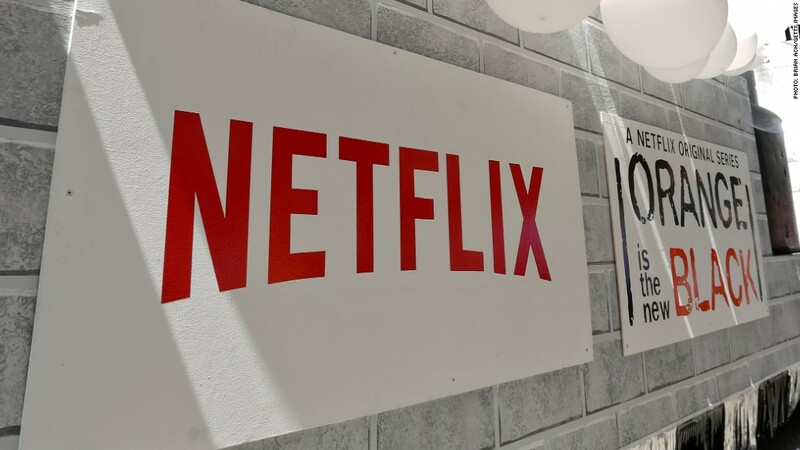 Netflix called it a "provocative satirical comedy" to be directed by David Michôd. "'War Machine' is a rip-roaring, behind-the-facade tale of modern war decision-makers, from the corridors of power to the distant regions of America's ambitions," Netflix chief content officer Ted Sarandos said in a statement. "Brad and David are a perfect team to make this timely, compelling and entertaining film." The movie is based on "The Operators: The Wild and Terrifying Inside Story of America's War in Afghanistan," a book by the acclaimed reporter Michael Hastings, who died in 2013. Hastings' reporting led to the dismissal of Gen. Stanley McChrystal. Netflix did not announce a release date, but the movie will come out sometime late next year. Besides Pitt, Netflix has made deals in the past to work with some of Hollywood's biggest names. For example, the company also has original movies in the works with Adam Sandler. That deal will have Sandler producing and starring in four feature films exclusively on the service. In April, Netflix announced that a new original comedy film written and starring Ricky Gervais would premiere next year. And Netflix will be spending the holidays with Bill Murray for the company's Christmas special, "A Very Murray Christmas," in December.